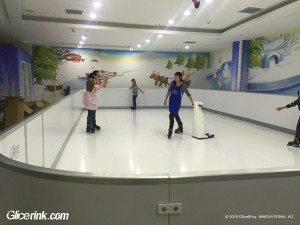 What synthetic ice brand do you recommend to purchase for a long lasting top of the line product? Hello Jacob. Thank you for your inquiry. We definitely recommend that you go for Glice® as it is regarded as the top quality product by professionals and experts in the industry. One of our sales consultants will get in touch with you to provide further explanations. Best regards from the Glice® team. Dear Mike, Thank you for your interest on Glice. 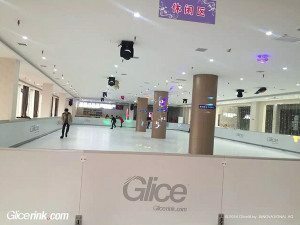 Can you please fill in our contact form https://www.glicerink.com/synthetic-ice-rink-contact-buy-rent/ so that your country Glice representative will contact you.